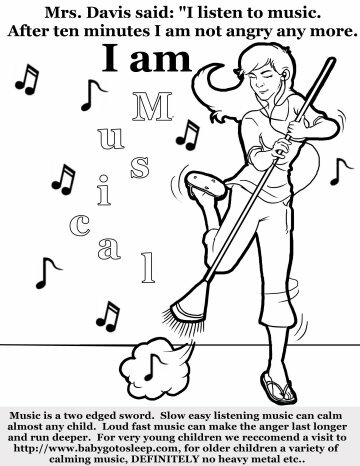 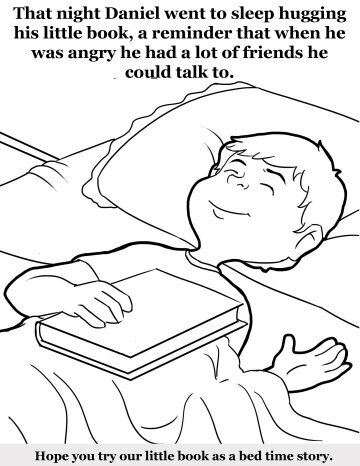 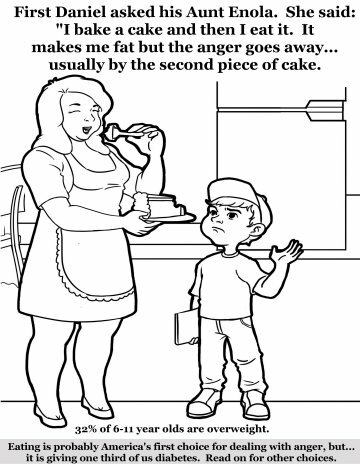 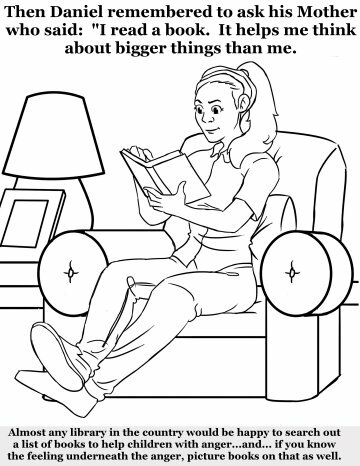 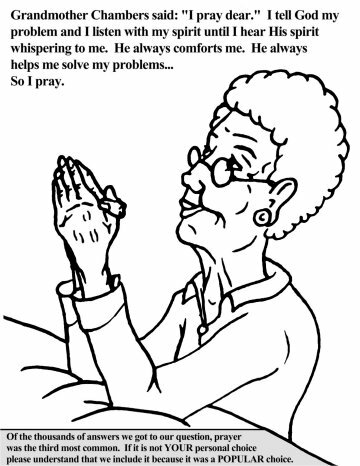 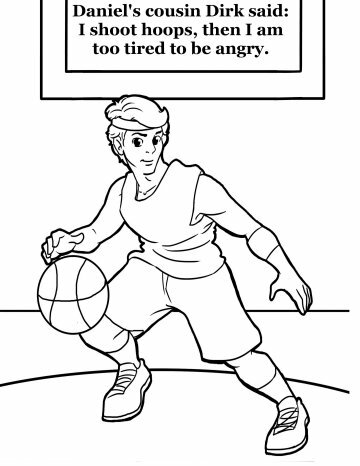 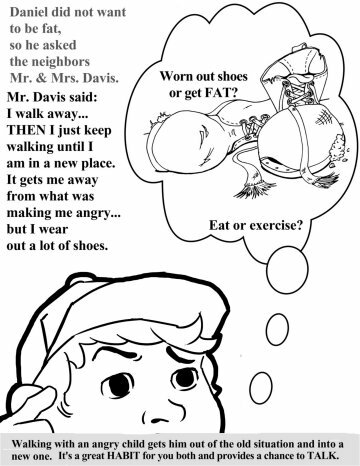 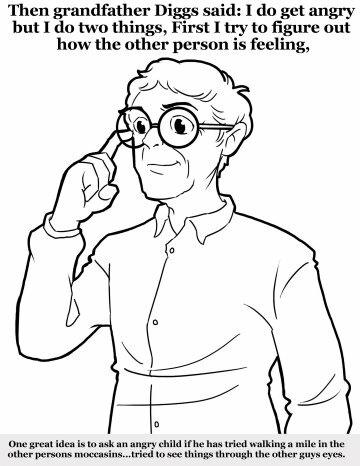 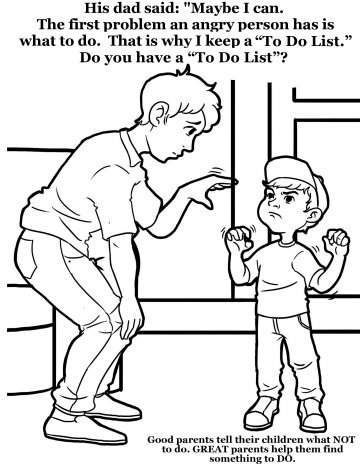 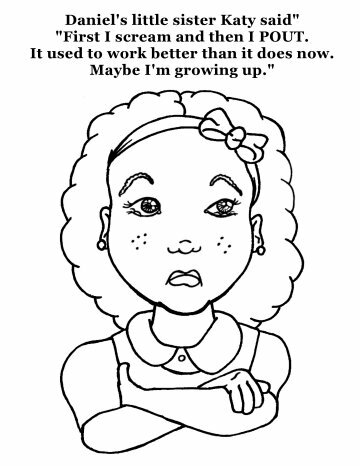 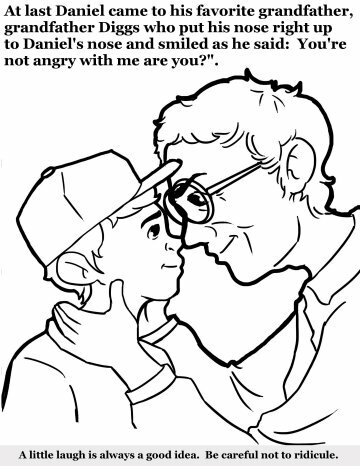 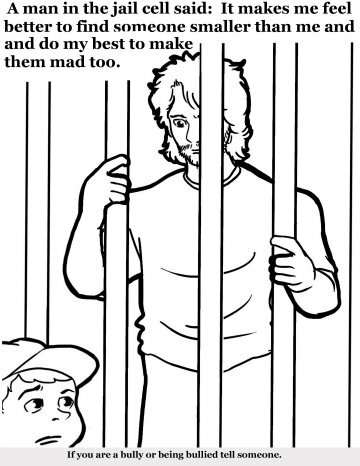 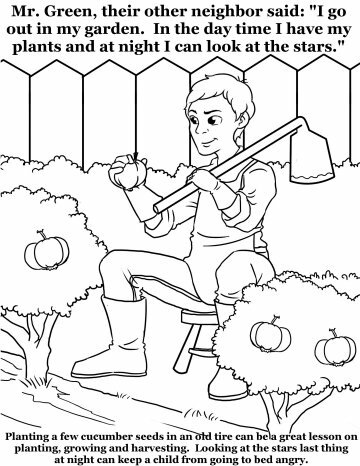 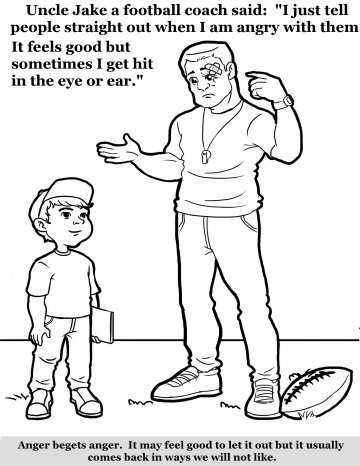 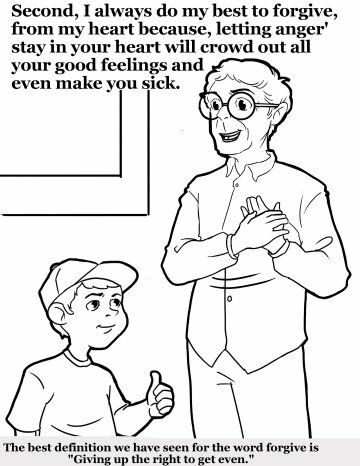 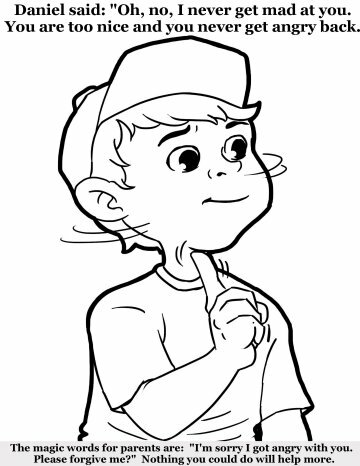 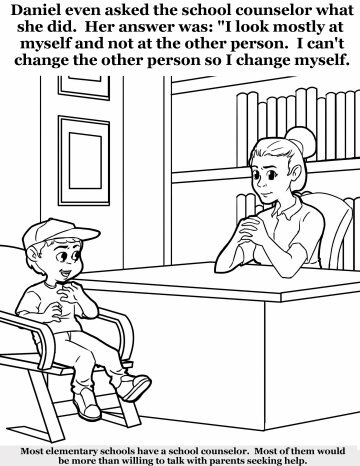 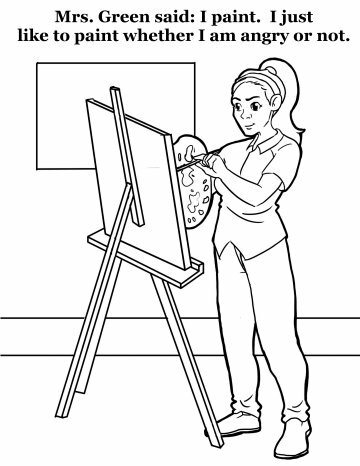 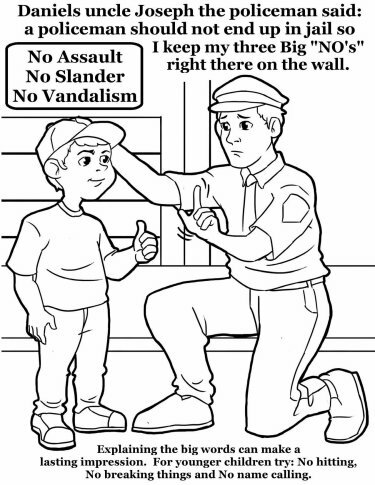 Coloring book about anger, parent guide "Helping Children with Anger"
"Click Here" and print a copy of "Anger Homework"
The age old rule for anger is: "Talk, don't hit"
But how will they talk if no one listens? 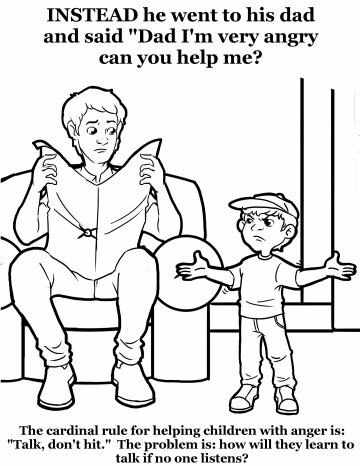 gave me two bits of help. 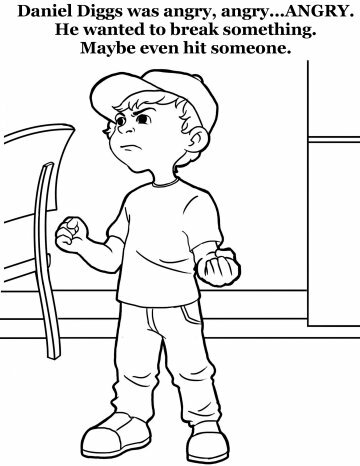 1.Anger is a secondary emotion, find out what is underneath. 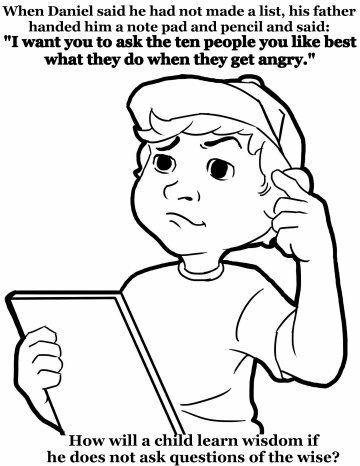 It does make people go away...so the child never learns "Problem Solving"